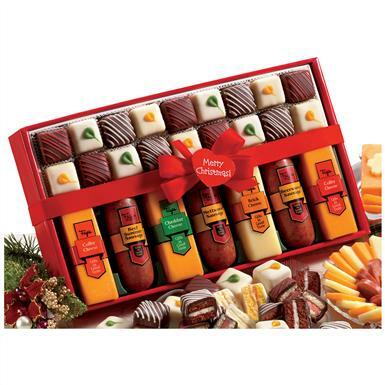 Figi's Savory Sweet Yuletide Treats, 1 lb. Figi's® Savory Sweet Yuletide Treats, 1 lb. Figi's® Savory Sweet Yuletide Treats. Palate-pleasing delectables, no matter what your preference. Perfectly delicious, snack-sized treats... which really is all you need! Snack-sized summer sausage and Wisconsin cheeses, including colby, brick and cheddar. All that, plus dainty mini petit fours. 1 lb.